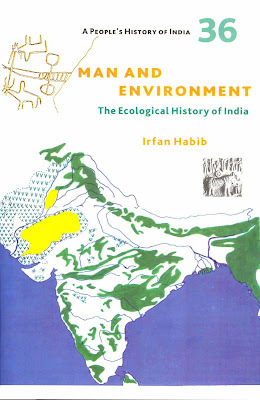 Applied historical ecology is the use of historical knowledge in the management of ecosystems. Historical perspectives increase our understanding of the dynamic nature of landscapes and provide a frame of reference for assessing modern patterns and processes. Historical timeframes range from decades to millennia. As Aldo Leopold (1941) observed, "A science of land health needs, first of all, a base datum of normality, a picture of how healthy land maintains itself as an organism." Historical ecology encompasses all of the data, techniques, and perspectives from paleoecology; land-use history from archival and documentary research; and long-term ecological research and monitoring extended over decades. Multiple, comparative histories from many locations can help evaluate both cultural and natural causes of variability and characterize the overall dynamic properties of ecosystems (Swetnam et al. 1999). In fact, twentieth-century trends suggest that disregarding history can be perilous. Examples include the emergence of increasingly severe wildfire activity in the western United States and the role of extreme drought in triggering forest dieback and accelerated soil erosion in the American Southwest.